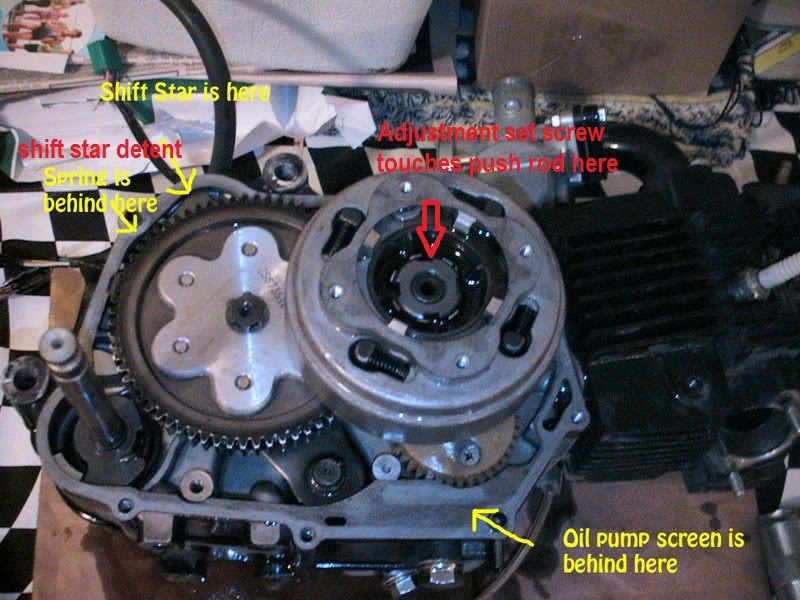 Watch this step by step instruction on how to properly adjust your manual motorcycle or ATV clutch. 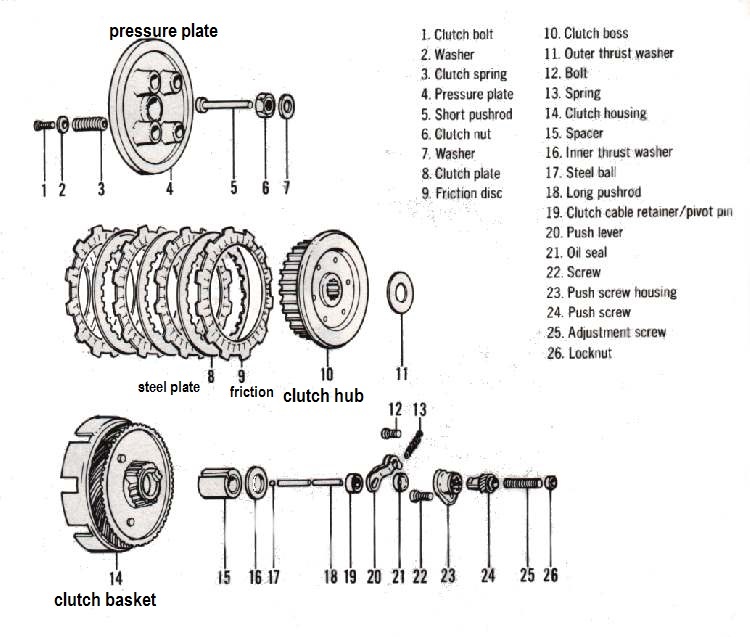 A properly adjusted clutch will not only improve performance by ensure the long life and reliability of the clutch components themselves. 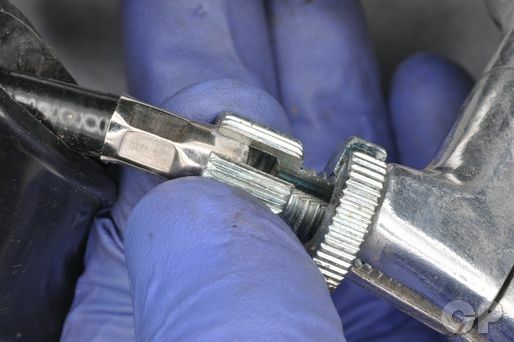 This video will discuss the 5 most common designs for clutch operation and how to service and do an adjustment of either the cable or the actuating device found on most motorcycles and ATV's. 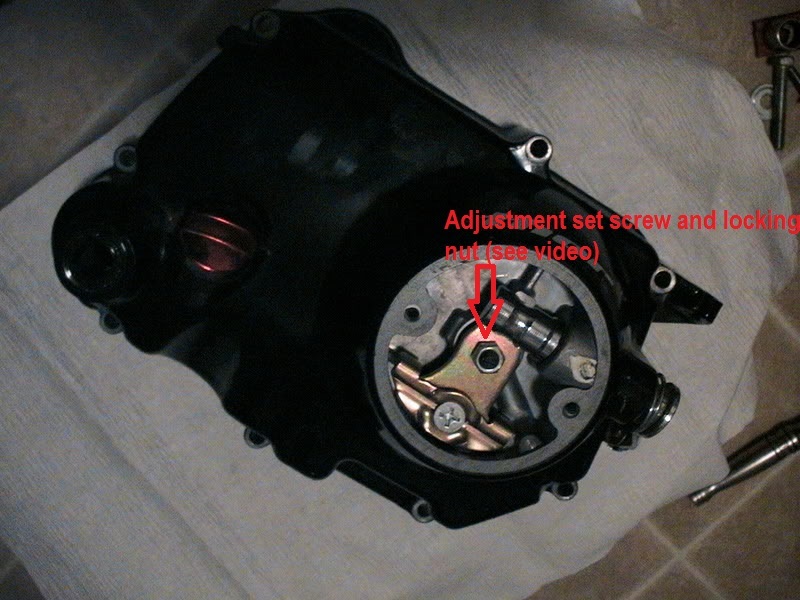 Proper adjustment can sometimes help with alleviating common clutch or ride-ability problems such as 'lurching" when putting the transmission into gear, clunking, clutch feel, and reducing arm pump. 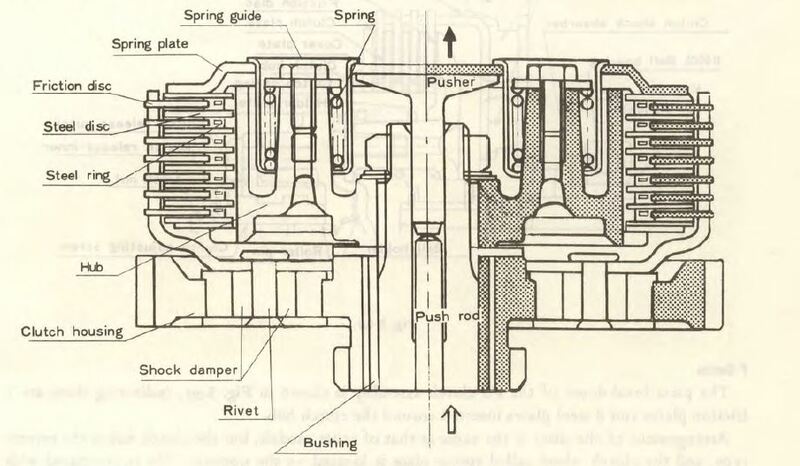 The pictures and video detail typical types of manual clutch arrangements and how to adjust them. Knowing how they operate may help understand what the adjustment does. Normal clutch plate wear needs to be accounted for with either a cable or internal adjustment behind an inspection cover.